Product prices and availability are accurate as of 2019-04-20 00:00:07 UTC and are subject to change. Any price and availability information displayed on http://www.amazon.com/ at the time of purchase will apply to the purchase of this product. Sophisticated service soars to new heights. 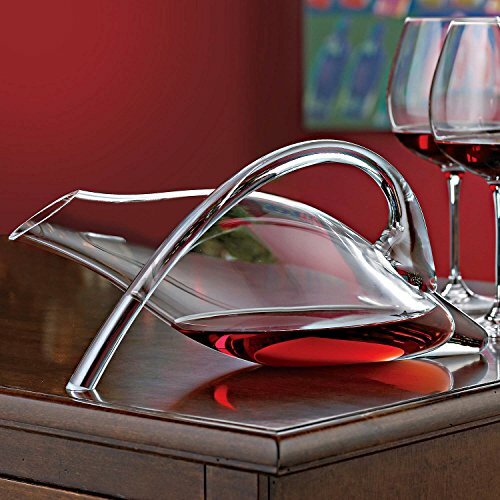 High is the level of glassblowing artistry: an arcing handle springs gracefully from a 42 oz. vessel, the crystal embodiment of a beloved water-dweller. 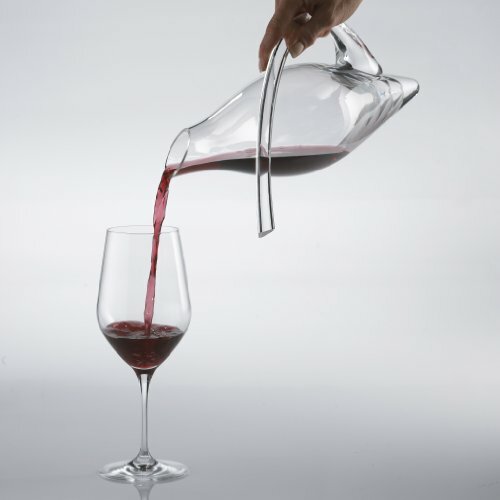 Among the world's most break-resistant decanters, lead-free and reinforced with magnesium. Size: 14-1/2"L, 42 oz. 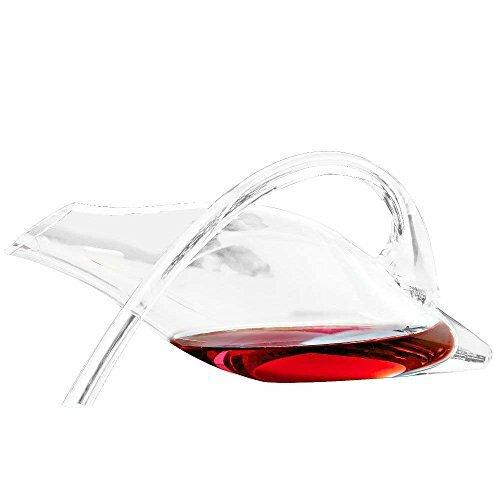 Fusion 10-Year Limited Warranty In the unlikely event your Wine Enthusiast Fusion Glass breaks, we'll replace it FREE, even up to 10 years after purchase.